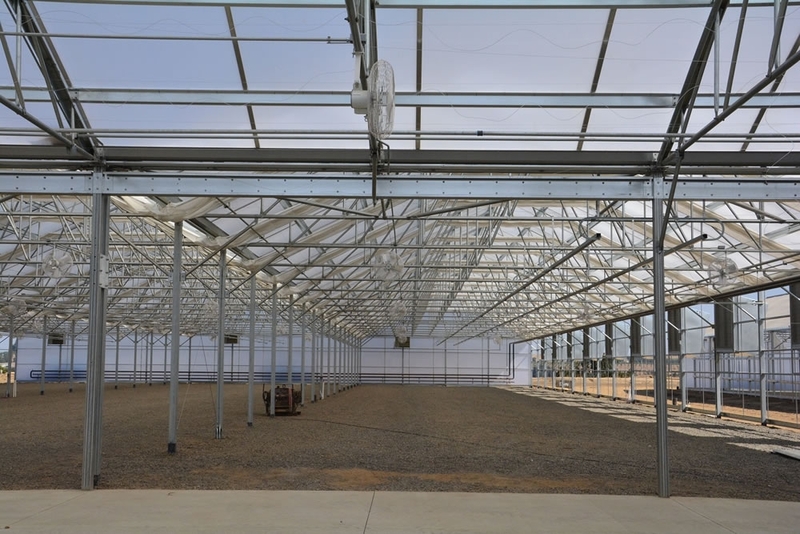 Mike Farris, Greenhouse Manager at Dave Wilson Nursery Inc., has overseen this construction project and is confident in its successful completion as well as its tremendous benefit to DWN’s production process. 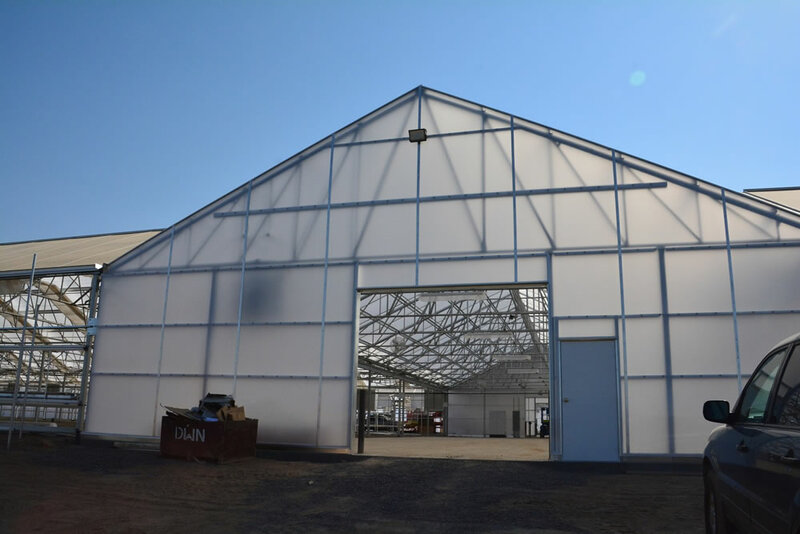 The greenhouse expansion was designed and manufactured by Agra Tech, Inc. of Pittsburg, CA and assembled by Ag-Con Construction of San Jose, CA. 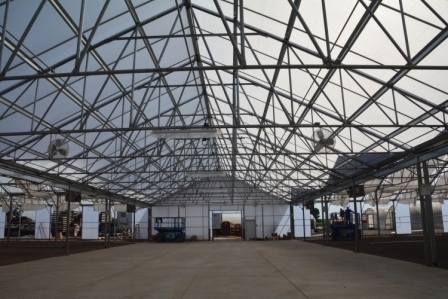 Integrated into this greenhouse expansion are a wide range of additional features. 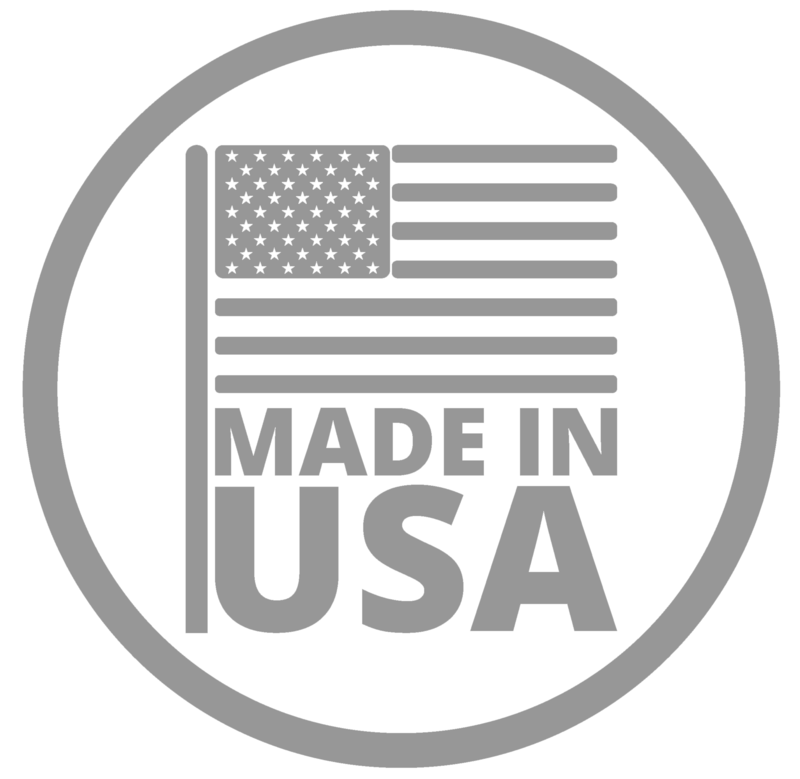 According to Farris, these include Agra Tech’s line of mobile trays, under-bench heating, Cherry Creek’s traveling water booms and a secondary overhead heating system, all controlled with a Hortamax control system. 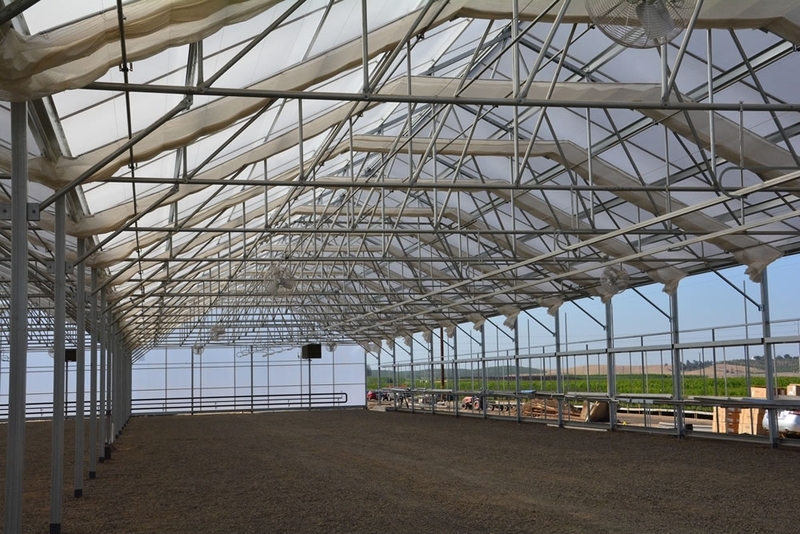 The addition of insect screen will facilitate improved plant health and vigor. 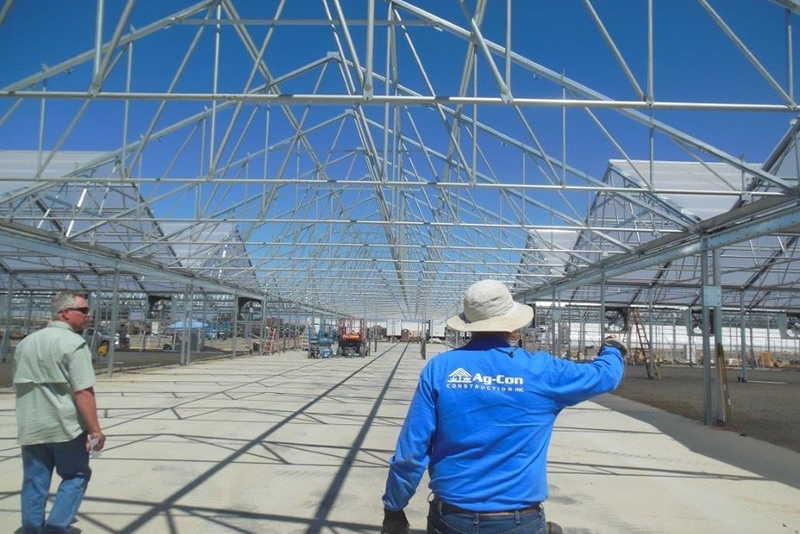 Ray Pound is the owner of Ag-Con Construction, a company that has built literally hundreds of greenhouses over the years. 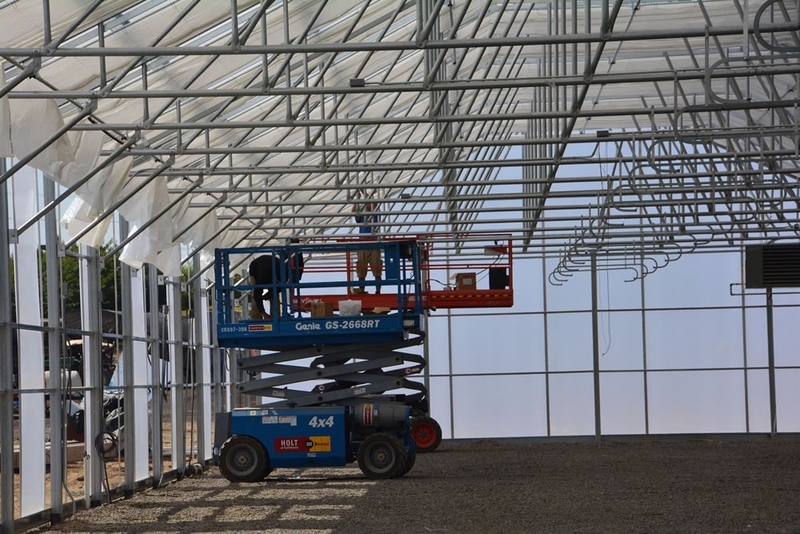 Large greenhouse operations call upon Pound frequently to get their greenhouses built on deadline and without complications, because Ag-Con knows how to build even the most complex greenhouses. Dave Wilson Nursery grows trees for commercial orchards as well as for home garden centers nationwide, offering a complete line of deciduous fruit, nut and shade trees for the home garden trade. 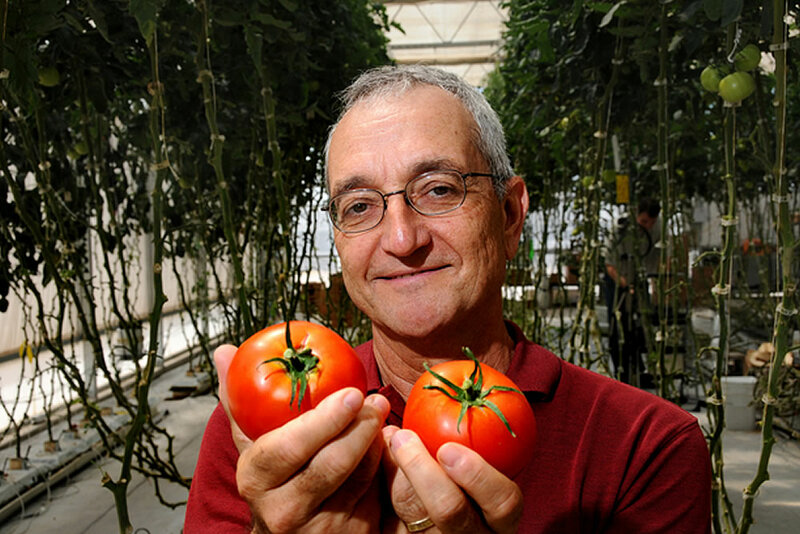 Established by Dave Wilson in 1938 on a tiny parcel of land that he rented near Modesto, California, Dave Wilson Nursery has established a great track record for being one of the largest growers of deciduous fruit, nut and shade trees in the entire country. By changing with the times and embracing the newest technology available, Dave Wilson Nursery has grown exponentially over the past 78 years. 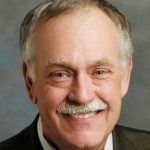 Tom Spellman, the company’s southwestern U.S sales manager, has an office in Upland, CA.